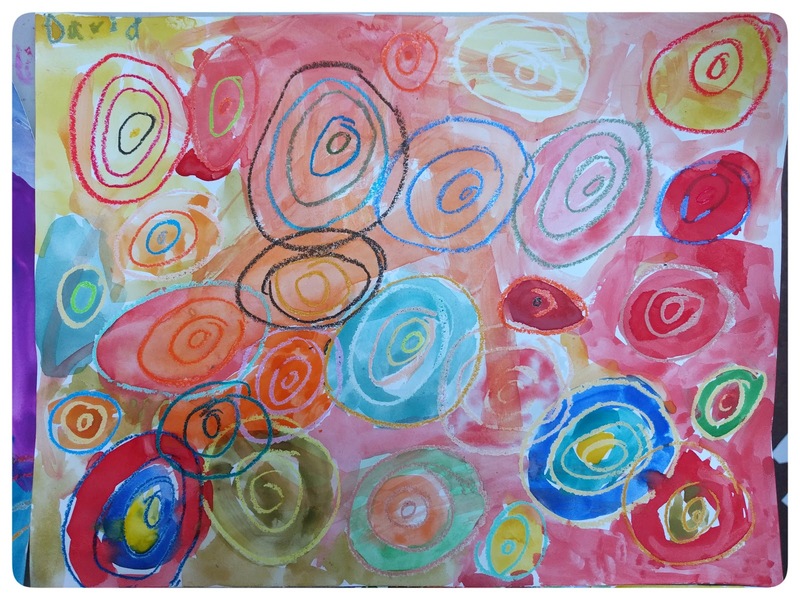 Fall classes are now enrolling! Classes are small, reserve your spot soon. 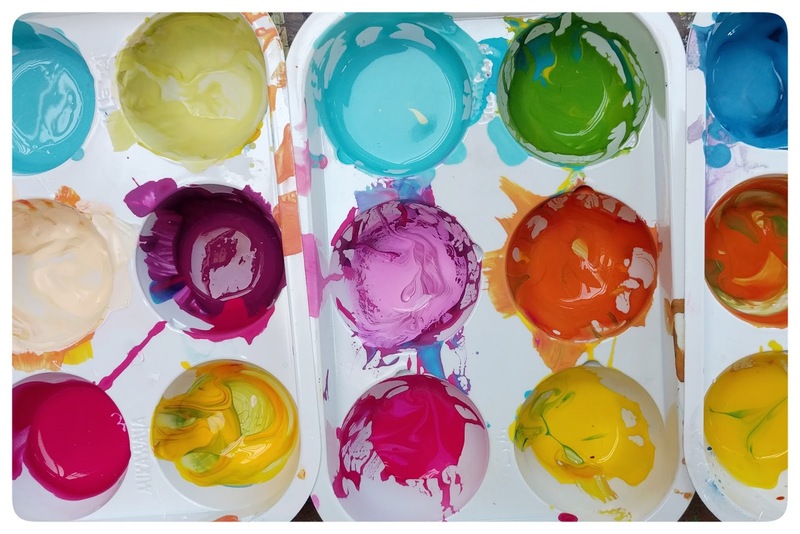 Here's a few shots from this summers Color Camp for 6-8 year olds. 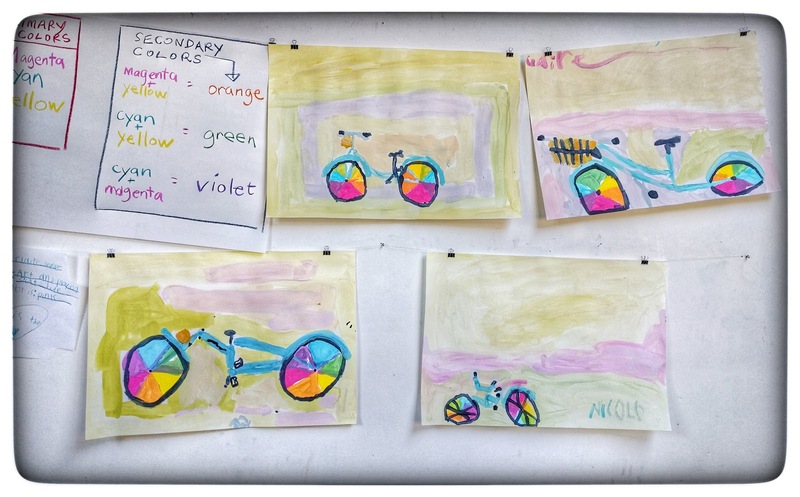 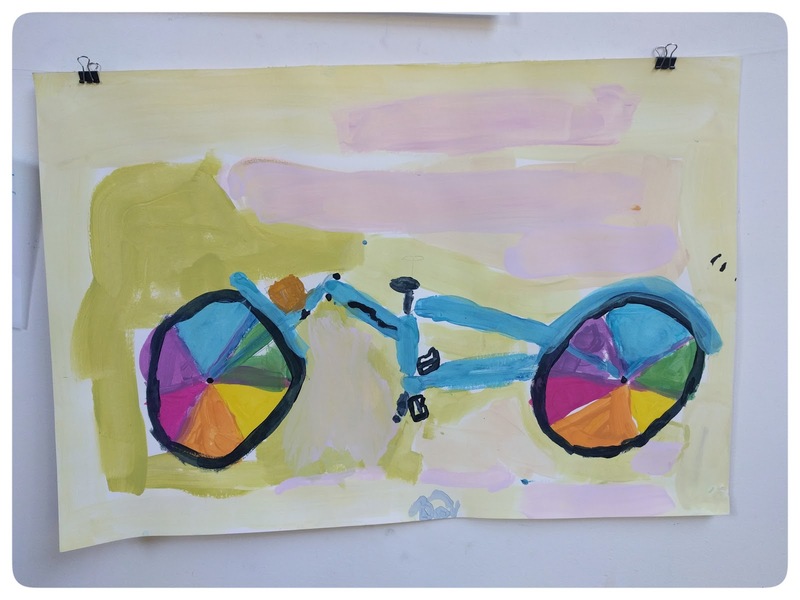 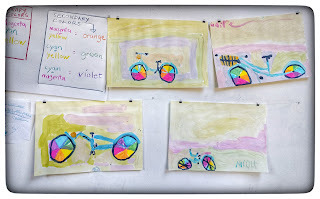 Students started with primary colors, mixed their own secondary colors and then created tints of all their colors to make a bicycle color wheels. 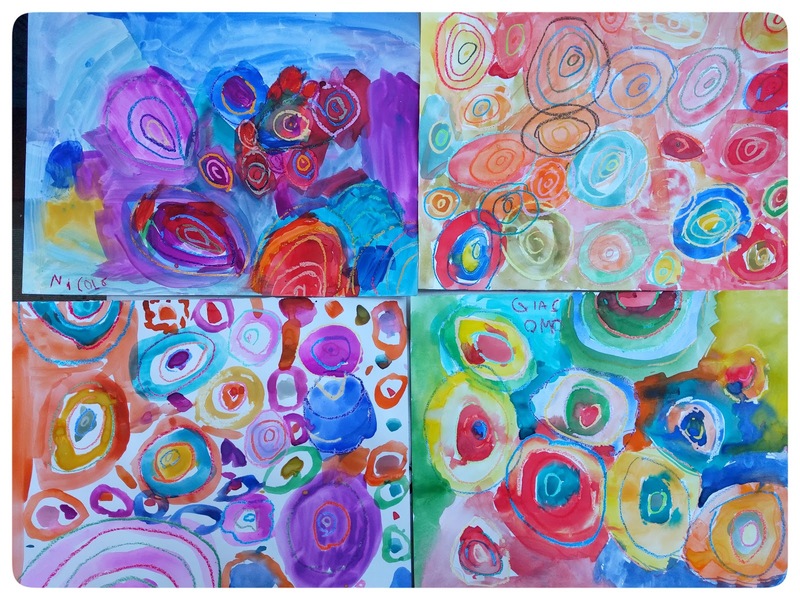 We used our color wheel paintings through the week to understand complimentary colors and create color palettes for paintings. 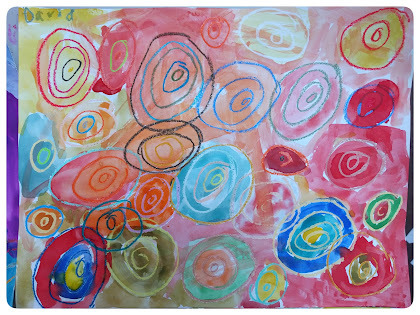 Kandinsky inspired watercolor paintings with oil pastel resist. 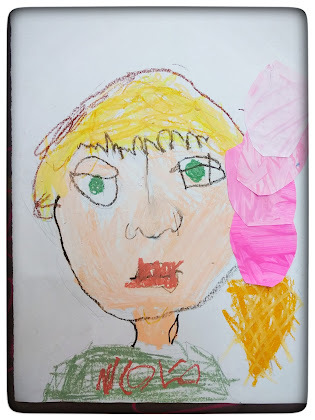 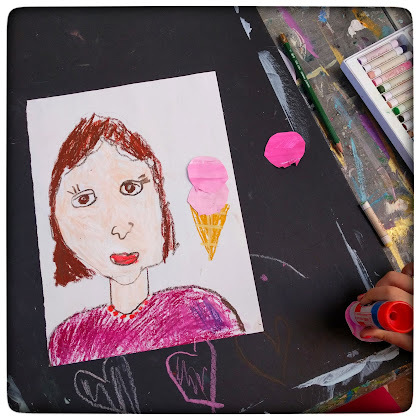 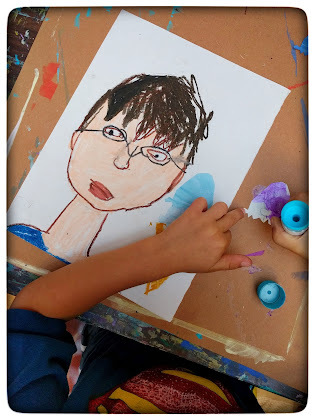 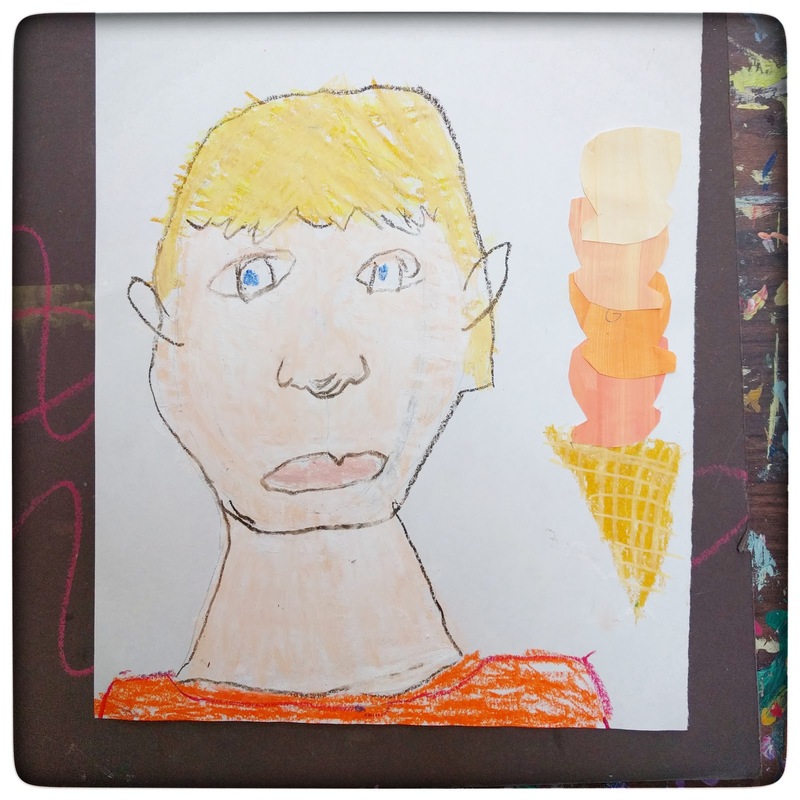 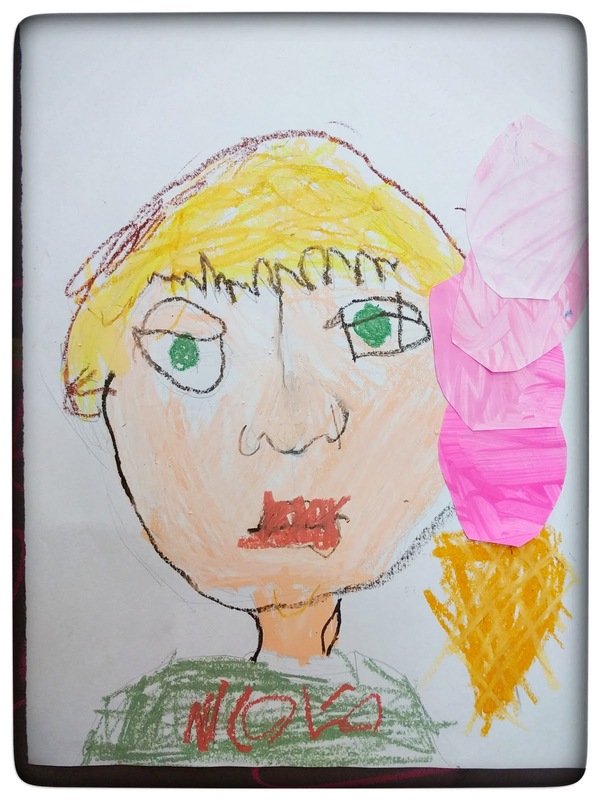 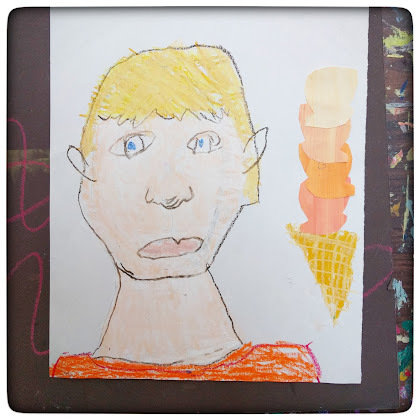 Oil pastel self portraits with ice cream!